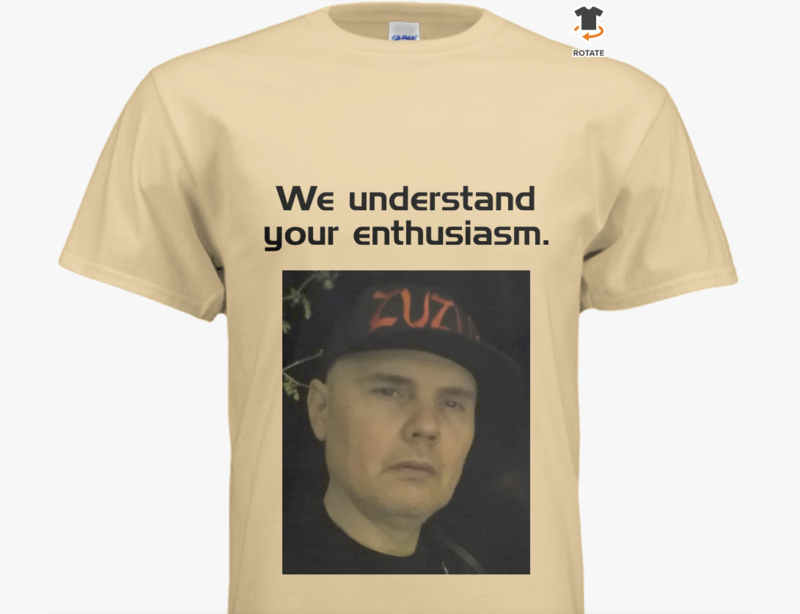 "We appreciate your enthusiasm" is my favorite shirt. Best thread since SP fan pic post. can we start to decide which apparel company we wanna go with? once we picked that we can start putting this on the actual shirts/whatever, in the right size etc. and should probably make up our mind before we pick designs how many different ones we even wanna put up. 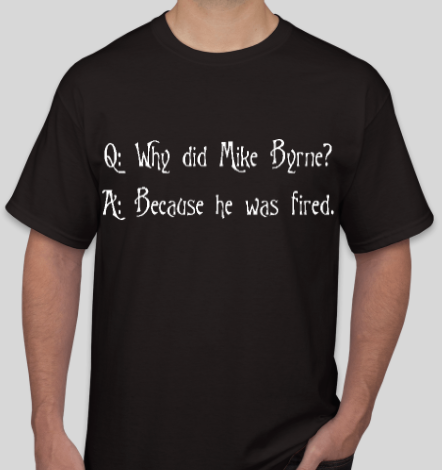 I have no idea which one would be better for this purpose, teespring or redbubble. so far I guess we have at least the charity we wanna go with, correct? Last edited by pavementtune : 02-18-2018 at 09:05 AM. Reason: I am a quitter. douglas78 has my vote for illustrating whatever the final layout is going to be. Dude has skillz. cool. so yea douglas78, you just showed your hand by force. fantastic! nonono, who has to help is not up for voting. you got recruited by force, ram. so was disco king. and douglas! the more the better, I think. anyone (US copyright savvy) knows if we are in for trouble when we use a pic of Bolly's face for shirts? probably not, right. you can print whoever the hell you want on shirts as long as you don't do it for profit/financial business gain? #augustusjuppiter and I say hello. I like this one although it's not a "face" design. I could see this on the back of the "We understand enthusiasm." above but that's combining two designers and also driving up costs to have designs printed on both sides. 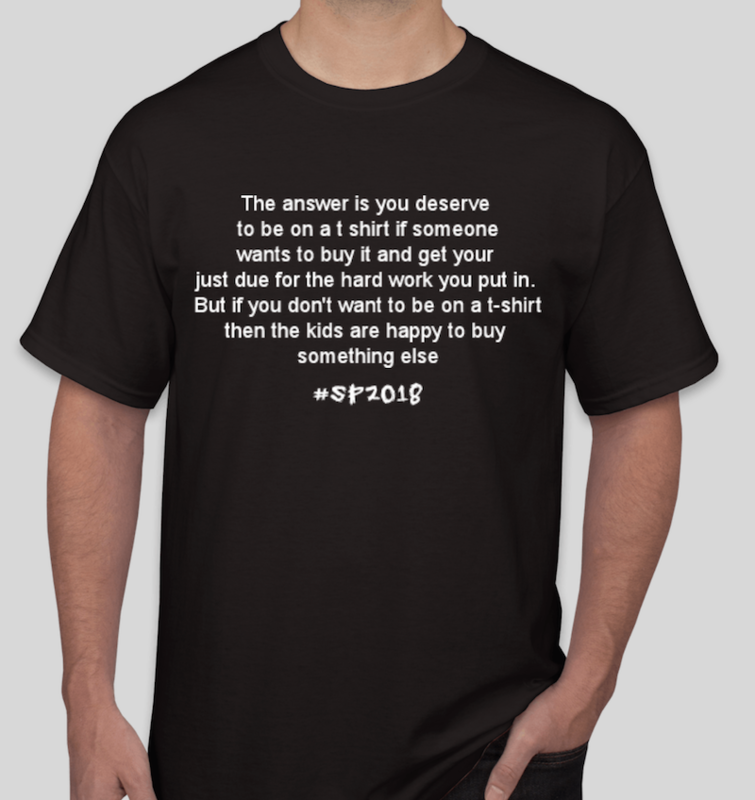 how many different shirt designs do we want to go for in total? 2-4, more, just one? because both of these are like. really strong contenders. plus the machina mystery one with sadmachines and netphoria is hilarious, it would be fun if some of them would actually buy it, too. for a cause and all. if you get part of a facebook group who usually buys zuzus merch to go for one shirt - that would make a big difference how much goes to that .org in the end. Those are all great too. Now I'm kinda bummed the baby was in the source photo. Well good morning Netpho's..I accept! lol..
Thing is, we are getting good laughs out of these..which is nice. Can we (or I) get in trouble for putting SM's name on a shirt? I mean it's not their font, image, official artwork of any kind and I do know that who ever designed their "heart piece" probably took it off of the internet somewhere and modified it for their own use. As a graphic designer who does this for a living, these are the types of questions I ask often. Otherwise, I'm down to create whatever. I still think the Future Embrace 2 is great. I get a chuckle every time I look at it. for putting sad machines as words on a shirt? sad machines came up in SP lyrics - and a facebook page, fan run, named itself after it. they printed sad machines shirts (for profit) and gifted Bolly one he wears. wouldn't they have to register that name for it to be a problem? I actually wondered with the #sp18 logo. the text only shirt. that is "their" font - we should simply use any other, slightly different font, correct? douglas, anything we should consider right off the bat regarding material of the shirt versus text and colour of text etc.? 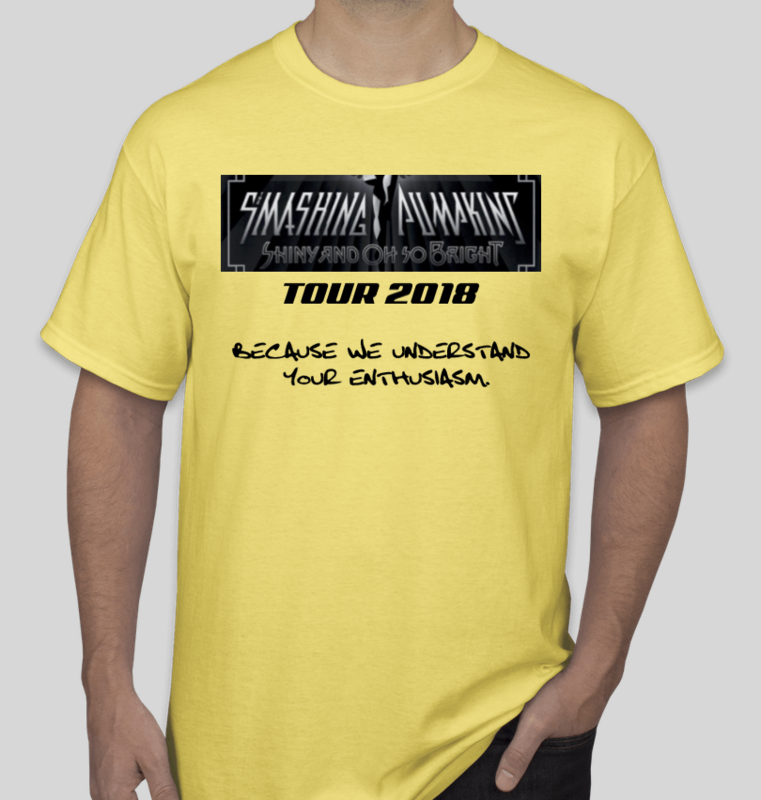 I guess we should simply pick the plain shirts, cuts, background colour we want the next few days, and then the actual design questions make more sense, yes no? Whatever you guys end up wanting me to do I can have the vector .ai file or whatever file-type said printing company needs ready. Just let me know who I need to email it to. Yeah, that would be a problem..A simple font change would fix that though. It could be a similar font. Even if it's the same but altered in some way. i want this one on a shirt. please, jj?? Lol vector. Those full color jobs you're going to want direct-to-garment printing and I assure you those tiny jpgs aren't fit to print.